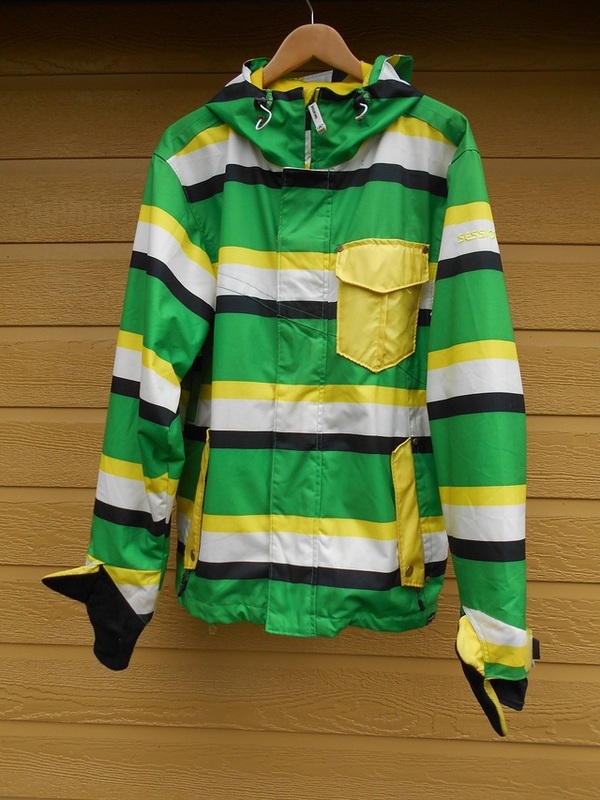 SESSIONS snowboarding jacket. Size small. Very little used. Has all the extras - integrated mittens, hoodie, pass pocket, etc.